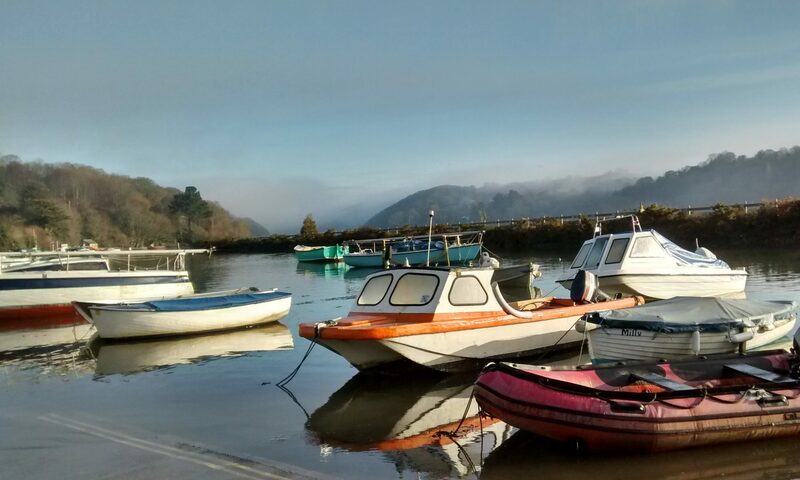 Located on the River Fowey between Lostwithiel and Fowey this pretty little village has a vibrant and welcoming community. The village also has its own eco-climate often avoiding the wind experienced in more exposed areas. A word of warning if you are visiting. Know the height and time of the high tide if you plan to park along the river in front of the pub – anything over five metres tends to flood the road and you could end up with a very wet and written-off car. Click here for the tide timetable. The good thing about very high tides is that there are also very low tides leaving a beautiful sandy beach to exercise your dogs on.